Opportunities for entry-level foodservice project coordinators to join our Los Angeles and Toronto teams; foodservice operations experience preferred. Opportunities for experienced foodservice designers to join our Ft. Lauderdale and Los Angeles teams; must have 2 years of commercial kitchen design experience. Come work for Cini-Little and create commercial foodservice spaces that are great-looking, functional, and efficient! Work with design team members like architects, engineers, foodservice equipment manufacturers, kitchen equipment contractors, owners, developers and operators. Design foodservice spaces taking into consideration functional adjacencies, appearance, cost, serviceability, code compliance, client objectives, and other criteria. These are the fundamentals of commercial kitchen design. An entry level position, the Foodservice Design Project Coordinator works alongside experienced Design Project Managers, learning how to design foodservice spaces. The primary responsibility of the Design Project Coordinator is the accurate and timely coordination of design project deliverables, including: equipment schedules, equipment specifications, utility load charts, equipment estimates, and drawings. Computer & office skills – must be comfortable working at a computer much of the day; experience with Microsoft Office and managing electronic file storage and transmission; good oral and written English communication skills. Bachelor’s degree in Hotel/Restaurant/Institutional Management, Project Management, Interior Design or a related field. Culinary degree will be considered. 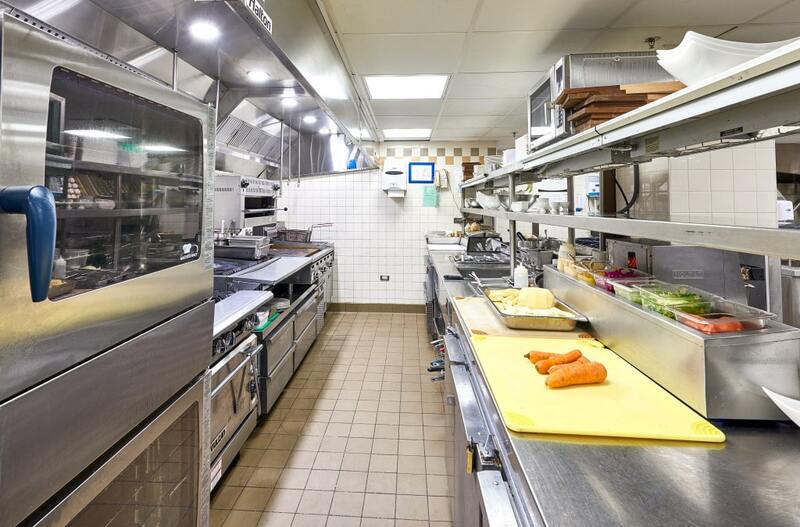 Hands-on familiarity with commercial kitchen operations; minimum 2 years foodservice operations experience, preferably back of house; knowledge of foodservice equipment important! Solid resume without a lot of job-hopping; we are looking for someone to invest in for the long haul. Must be legally authorized to work in the country of employment. Some travel required. 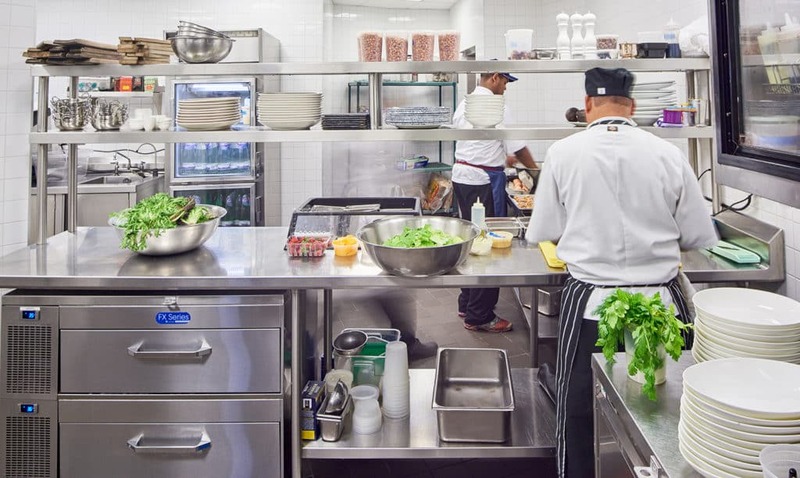 The ideal candidate would already have a resume of foodservice facility design projects, know commercial kitchen equipment, and have foodservice operational experience. Must be legally authorized to work in the country of employment.